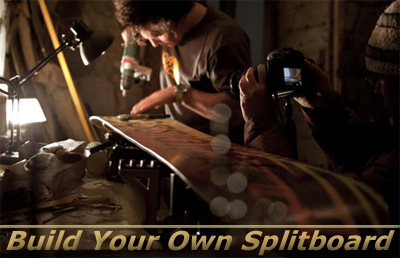 Wednesday night (11/16), Castle Boardshop in Portland is hosting a BYO Splitboard class. Show up at 7:30pm and learn how to split your stick while enjoying refreshments and discounts on all your backcountry needs. Backcountry access was never this fun and easy!